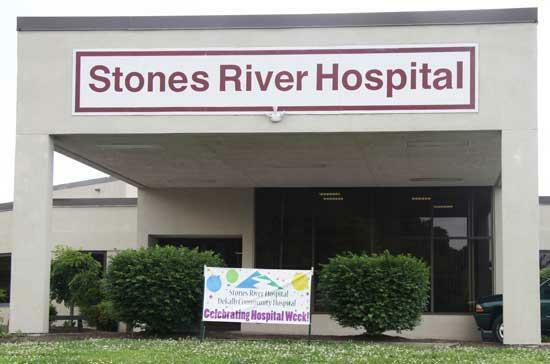 Employees of Stones River Hospital celebrated National Hospital week Thursday with a picnic at the facility on Doolittle Road. May 9–15, 2010 is National Hospital Week. National Hospital Week, the nation’s largest health care event, is a celebration of the history, technology and dedicated professionals that make the facilities beacons of confidence and care. Stones River Hospital CEO Bill Little thank the employees for their hard work and dedicated service, and said they play a vital role in the community because they are "on the front line of saving lives every day."